How French should French lessons be? – This article originally appeared in Issue 48 of the UKEd Magazine. Click here to view. 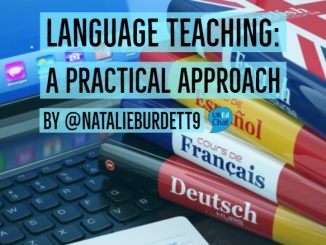 Ask almost any MFL teacher about using the target language (TL), and they will say the same: You should be aiming for at least 75% in lessons. Ask that same teacher how much they use, and they will likely grumble: Not enough. 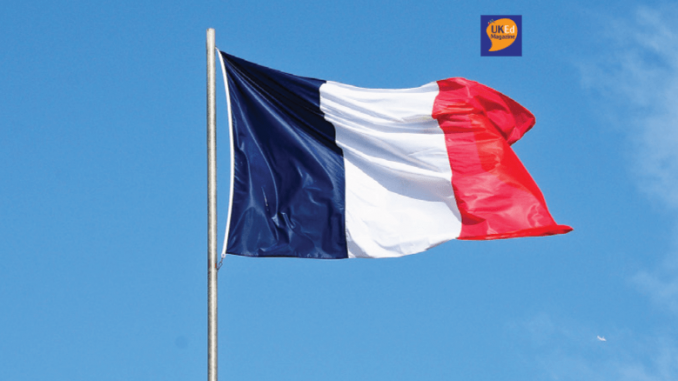 The never-ending battle for most French teachers is to speak as much French in the classroom as possible, whilst maintaining understanding throughout the class. 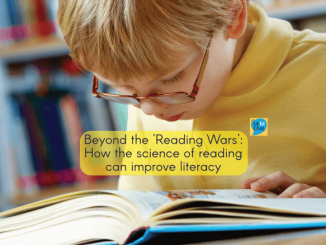 Using the TL as a tool for improving students’ listening skills can unintentionally become divisive, separating students that don’t understand from those that do, discouraging the former from any interest in the subject. Methods exist to using the TL positively rather than detrimentally, but, like all differentiation, these involve skilled planning to execute. Constant repetition can, however, lead to complacency, relying on an English translation or visual aids they know will follow. 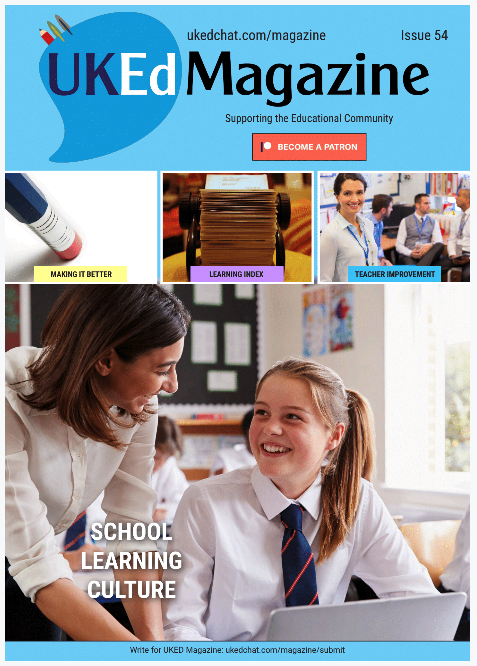 We must, as MFL teachers, constantly change things. 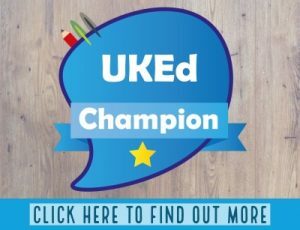 Balance in the MFL classroom to teach, inspire, and improve language skills is demanding; however, when accurately struck, it enhances learning like no other technique can.